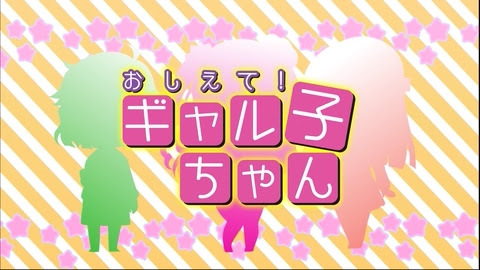 Galko worried about the shape of her lips and what that may mean about some other part of her body. Galko couldn't believe the best set of lips in the class belonged to Charao, her male counterpart. Galko is always hot, just hotter than usual today. Big girls share a certain camaraderie when they can't find bras in their sizes. Cute bra, right size get-to! 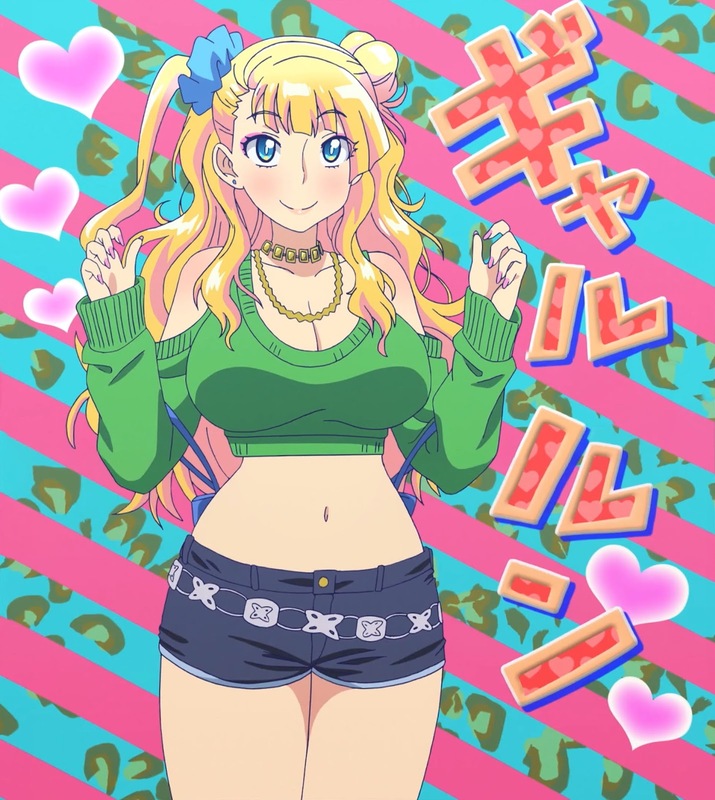 A character named Galko is sure to have gyaru (Gal) fashion sense.